Student parking passes will be available on a first-come, first served basis beginning at 9am on Monday morning. Students will need to have the following items with them: a valid driver's license (picture ID not paper permit), current insurance policy, a completed parking pass application, and $5. Failure to have all of the items will result in the student being turned away. We are not overselling parking passes this year, only one will be sold for each parking space available and the spaces will be assigned. After the available spaces are gone, we will begin a waiting list for any remaining students. Off-campus parking is available in Rogers public parking lots within easy walking distance of the school. 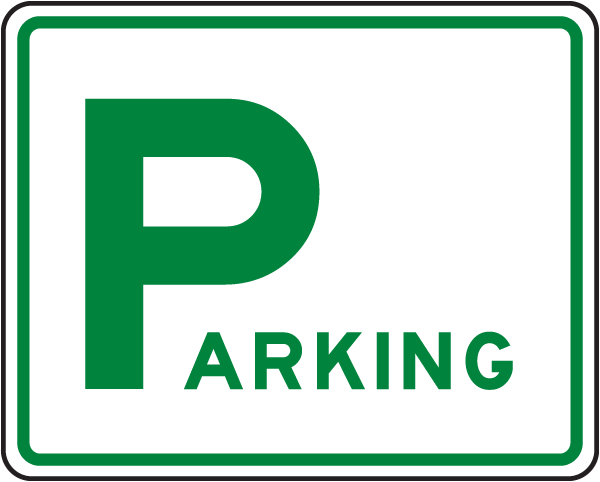 The parking pass application can be found here:http://www.artsk12.org/o/high-... . Please remember that the high school administrative staff is still located at the district administration building located at 1110 W Poplar in Rogers. We will NOT be at the high school campus. There is an adjacent parking lot to the administration building located just to the north and east.